For the past three years, I’ve received a lot of suggestions on what to curate next. 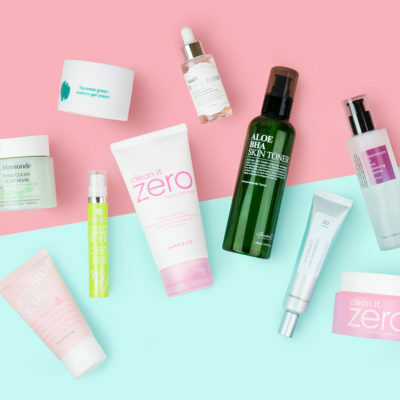 Many have shared that they were in love with all the anti-aging and hydrating products available, but felt that there was a major lack in acne-focused products. I couldn’t agree with you guys more. 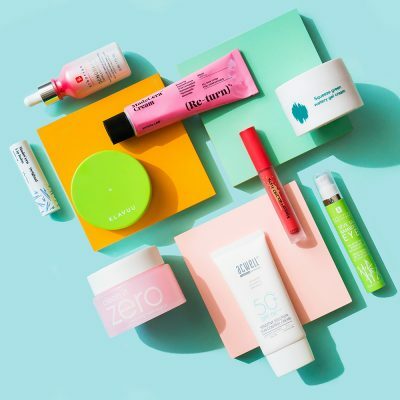 Looking across the products available on Soko Glam, there weren’t many options that would help those struggling with acne— and guys, I know acne is such a huge skin issue that only a few avoid. So I went on a search for a product that would help treat and prevent acne. My search was fruitless for a while. 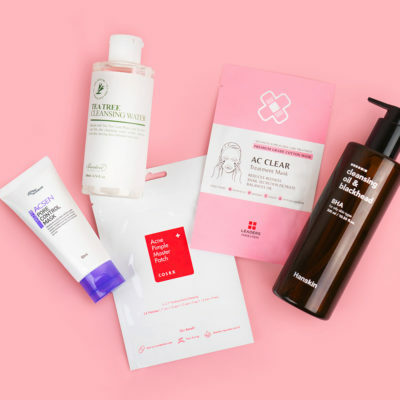 In Korea, many brands offered acne lines, but it didn’t seem to have the right ingredients (or enough of it) to make an impact on blemish-prone skin. And to be fair, there weren’t even many stellar options in the West that were doing it right either. As my search continued, I soon became personally invested in finding an acne solution that truly worked. Want to know why? I suddenly was a victim of persistent hormonal acne! This was a shock to me considering I had taken such great care of my skin starting at age 22 (when I came to live and work in Seoul) so up until this point, I didn’t have to worry much about blemishes. Tiny bumps appeared all over my chin, cheek and jaw. I thought I had an allergic reaction— turns out it was the beginning of my battle with hormonal acne! Then I hit 30. The change was so dramatic, it was like someone just hit a switch and my poor chin was never the same again! Honestly, I remember the day that it all changed. It was the night after I had just finished shooting Get it Beauty. It was so strange because the entire bottom half of my face was flakey and super dry, to the point that it was painful. I had never experienced this reaction before (I honestly thought I was allergic to something) and without much thought, I slathered on as many moisturizing products I had on me and hoped it would go away. The next day, tiny bumps appeared all over my chin and jaw, and then a few days later a few cystic acne emerged underneath my skin. And so it began— painful, red inflammation that sat underneath the surface of the skin. When one goes away, another crops up. For the first two weeks, I thought it was just stress related. When it didn’t go away, and the breakouts were centralized on my chin and jaw area I knew I was dealing with persistent hormonal acne. 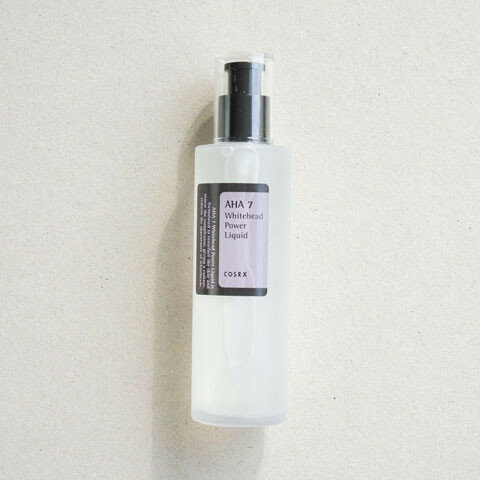 I began to try a variety of acne-focused products that would help me exfoliate dead skin cells chemically, including Paula’s Choice 2% BHA liquid and other products that had cult-like status. It didn’t get worse, but it didn’t seem to help all that much either. Then I decided to finally try COSRX. I had read so much about it on Reddit, Sheryll from The Wanderlust Project and Jude Chao from Fifty Shades of Snail. Sheryll and Jude had raved about it in a series of very compelling blog posts. 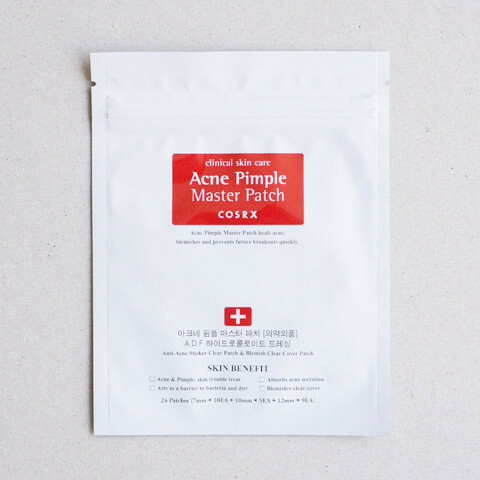 COSRX wasn’t a huge mainstream Korean brand, but it definitely had a cult following in Korea and the price point was so compelling, I knew I had to give it a try. After trying several products, I was shocked at how much it helped my situation. It was a matter of weeks when I was able to get it under control. 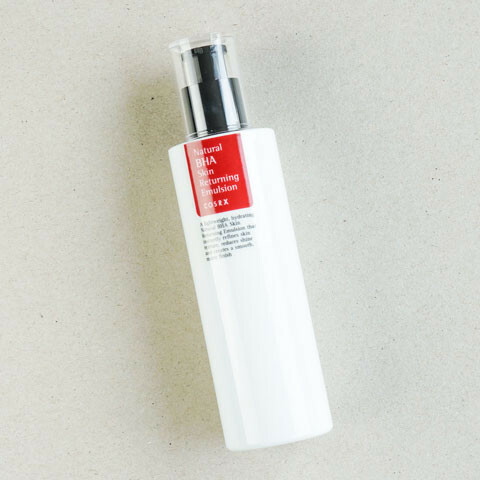 It wasn’t just the acne that went away, but it helped me clear up persistent blackheads as well and my cheeks had less visible pores. Because of my own personal experience and faith in the brand, I knew I had to curate it on Soko Glam and make it available to you guys. Fast-forward a few months later in my next trip out to Seoul— I was able to meet directly with the creator of the brand COSRX himself. I grilled him with a ton of annoying questions (just doing my job as the curator! :)), and I came away from that meeting really respecting the brand philosophy and formulations even more. He himself had a childhood with stubborn and persistent acne and he was determined to come up with a line that truly worked. When I found out that COSRX was also available at Watsons and A-land in Korea, I knew that this was quickly becoming more of a mainstream brand in Korea too! After a series of meetings, he realized how passionate I was about the brand, so he gave me the opportunity to bring it stateside officially on Soko Glam. 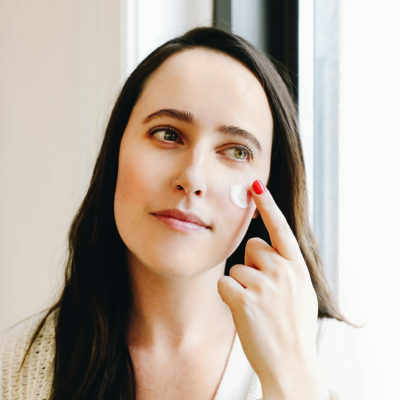 No matter how well I take care of my skin, I still actually struggle with hormonal acne—because when it comes to what’s happening chemically in your body, there’s only so much you can do. But the great thing is, I’ve learned how to maintain and control it topically with the right products. When I get a bout of hormonal acne, I tackle it so that it disappears quickly as it appears and I’ve even learned to maintain it so that it doesn’t appear as often. 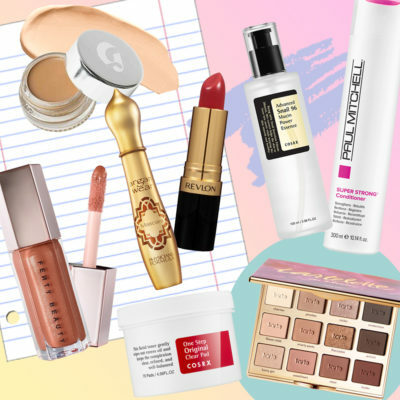 Acne isn’t the sexiest topic in the beauty world, but it’s something that I want to dive deep into, by sharing my knowledge and my tips and allowing others to share their experience too. 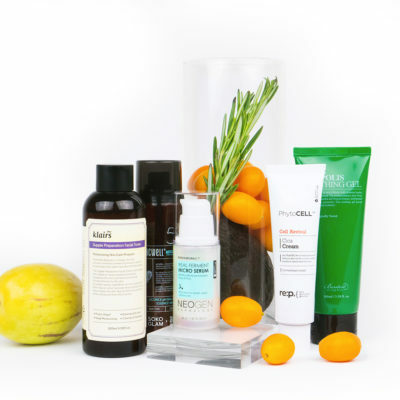 Sometimes it has nothing to do with the products you use, in fact your diet can affect it too, so you can really leave no stone unturned when it comes to acne. Yes, acne something that is persistent, sometimes gross and even a little depressing at times. But armed with the right knowledge and mindset, you can control it just like I learned to.